Ivanhoe had a mens and a ladies team representing the club at the National Cross Country relays on Saturday 3rd. Held at Berry Hill Park, Mansfield, our teams did well at this competitive event. 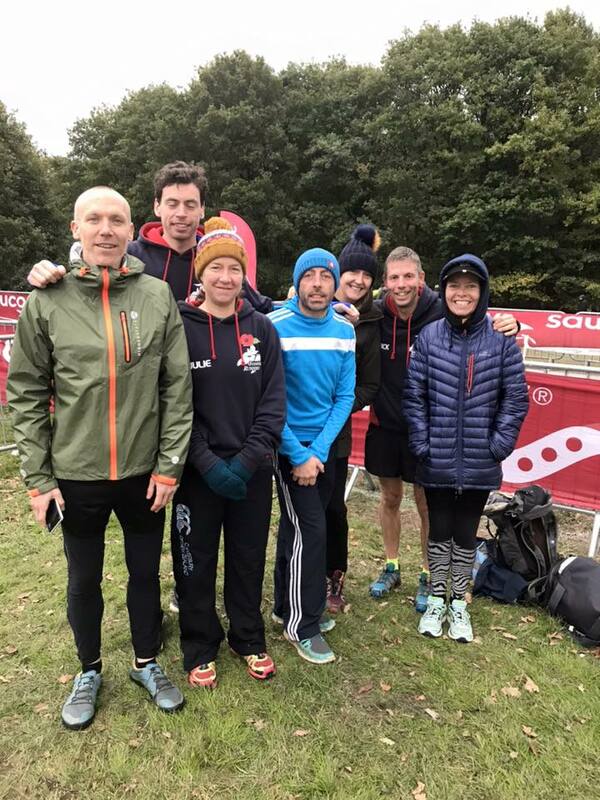 The men's team comprised of Nick Rowles, Miles Winter, Alistair Burgwin and Craig Hinds and they finished in Position 100 in a combined time of 1:17:55. The ladies running were Sandra Lawless, Gemma Shaw and Julie Taylor who all ran well to claim position 95 and total time 43:43.